Bridgestone. Bridgestone tyres. Price and information on Bridgestone tyres. Bridgestone is a BRIDGESTONE brand. 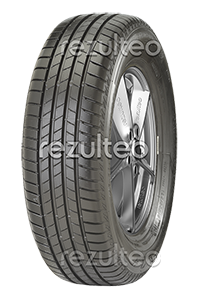 rezulteo has 535 product references for the brand in 1942 sizes including 379 tyres with OE markings, 107 run flat tyres. Outstanding performance in wet conditions.